Annie Clements knows a thing or two about the music industry. For years, she’s worked as the bassist for country superstars Sugarland. We caught up with her for a chat before a show with Amos Lee. 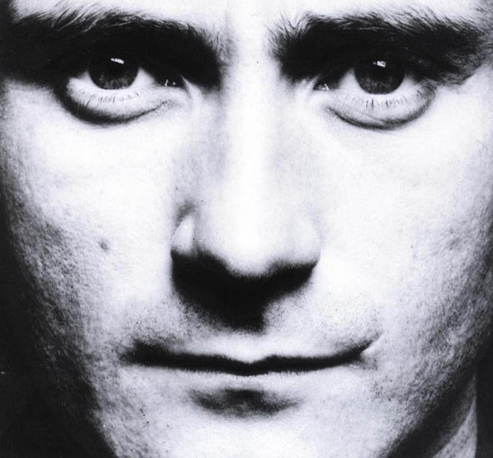 Why did Phil Collins’ “In the Air Tonight” create so many myths? Its mood is solemn, even mysterious, and its lyrics are replete with gaps of meaning: it invites the listener to make sense of it. 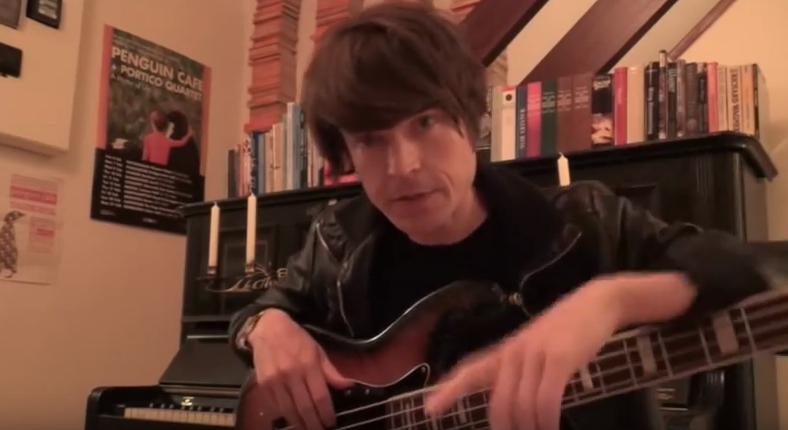 When Brian Funk first filmed an Ableton tutorial in his basement five years ago, he wanted to maintain his anonymity. 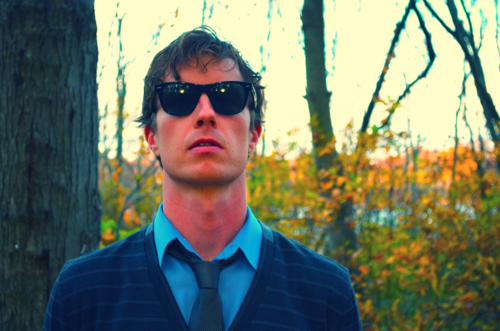 So the high school English teacher put on sunglasses and dubbed himself AfroDJMac. 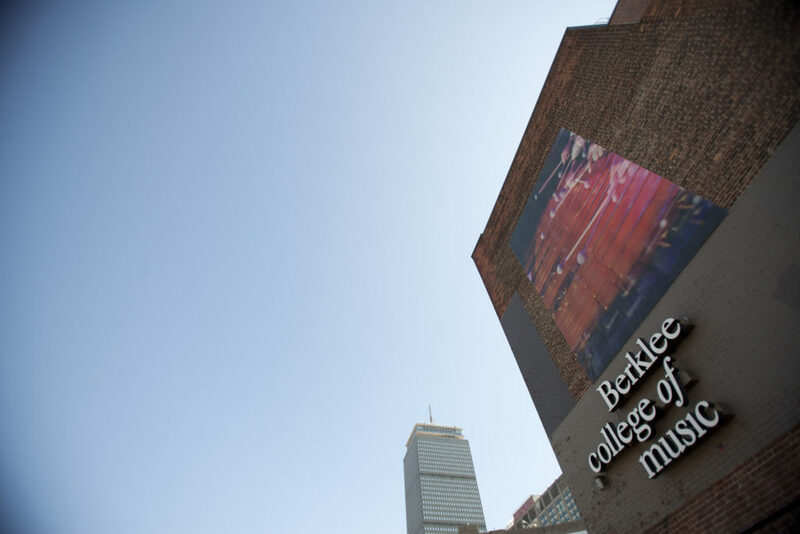 The following email was sent to Berklee Online students based in France on Monday, November 16, 2015. 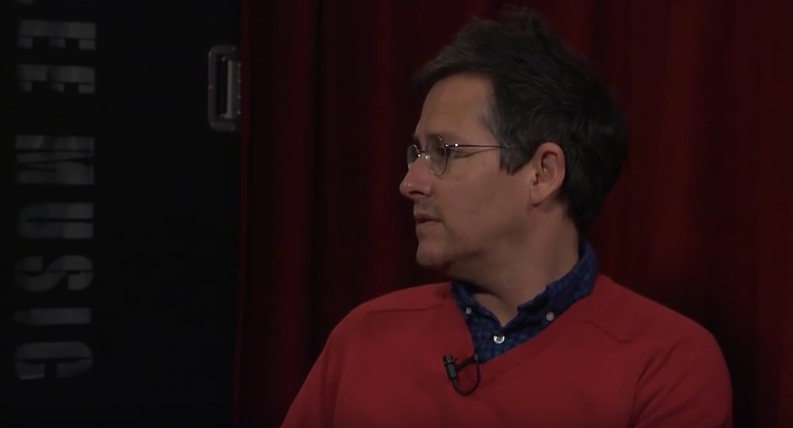 Singer-songwriter Josh Rouse dropped by the Berklee Online offices not too long ago to speak with instructor Mike King about the music industry. 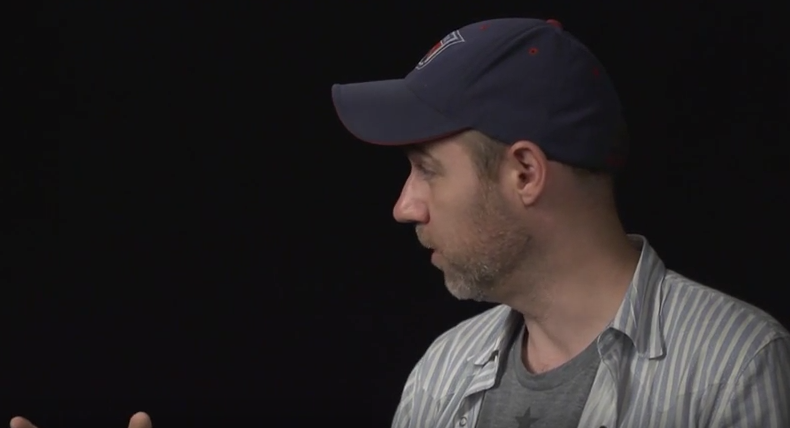 PledgeMusic co-founder and Berklee Online instructor Benji Rogers stopped by our Boston offices to offer his advice on touring, merchandising, and more. 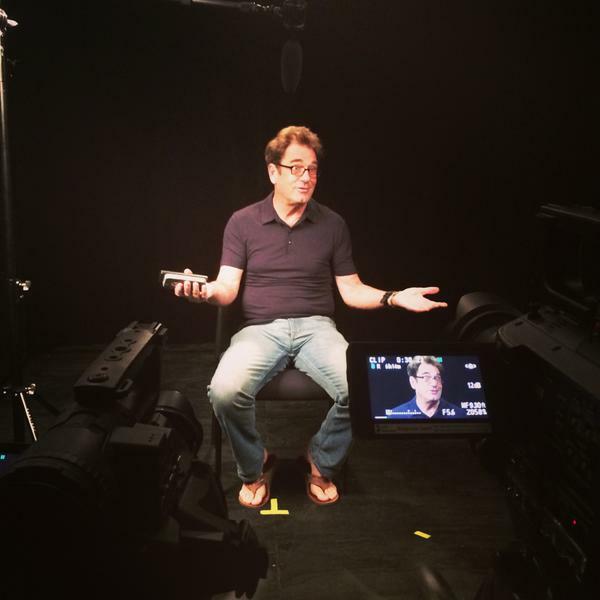 We were honored yesterday to welcome Huey Lewis to our Boston office!